I’ve always wanted a Lotus. 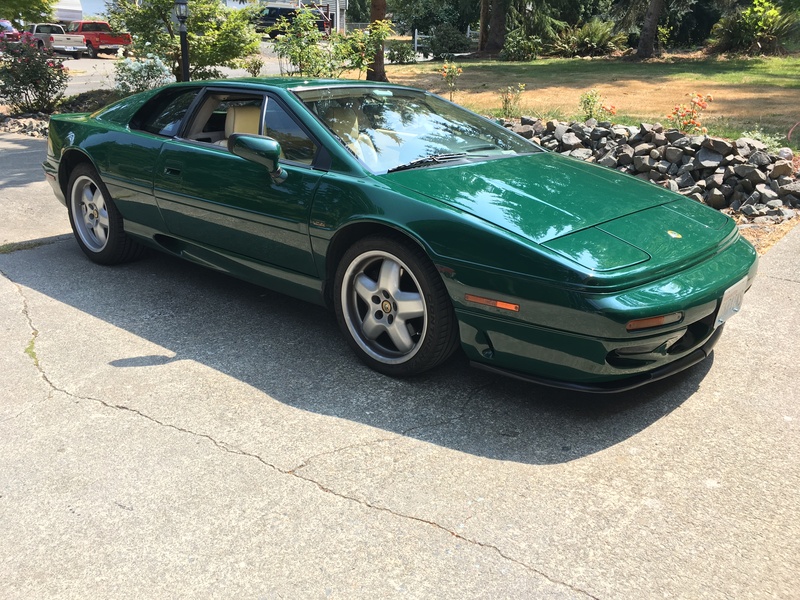 I originally was looking for an Exige when I ran across this Esprit – immediately fell in love! What an amazing car. Did my racing license training in it and it is indeed very fast. This car tops at 168 mph and does 0-60 in 4.6 seconds. Mine is stock with 264 horsepower – not sure it really needs any more than that! A later 1995 model, it has the improved Brembo brakes and later S4 wiring. See the various pages linked on the right side of the page for descriptions and photos of improvements I’ve made over the past couple of years.